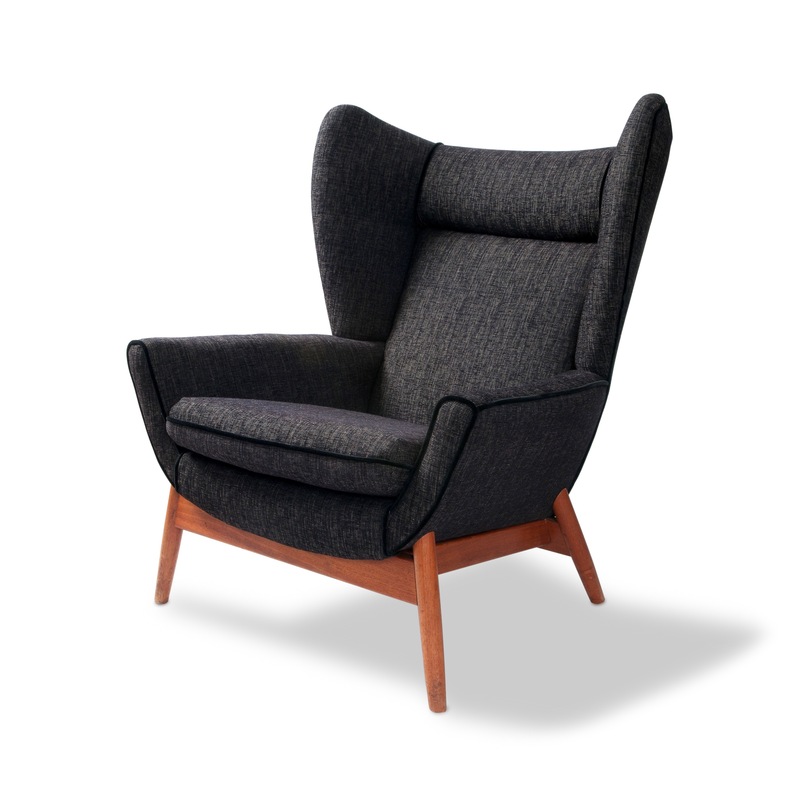 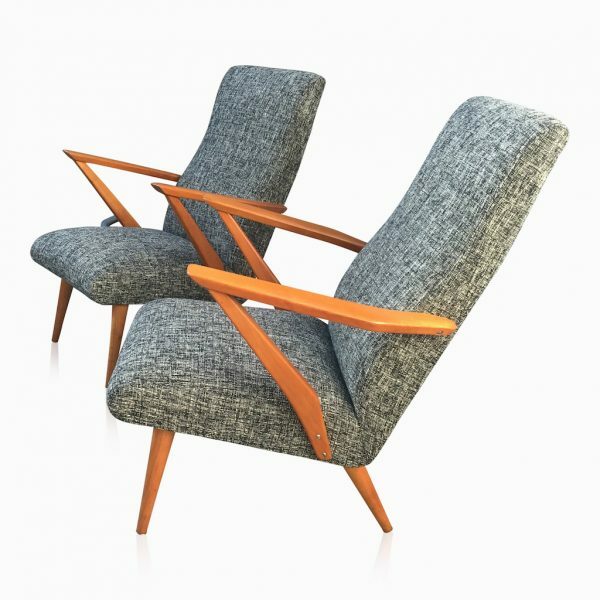 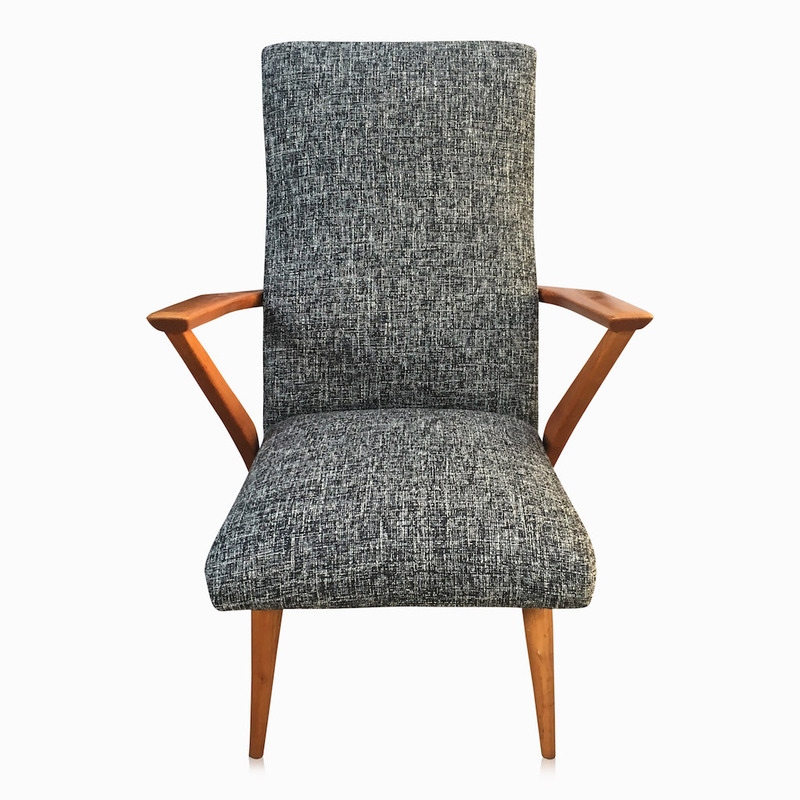 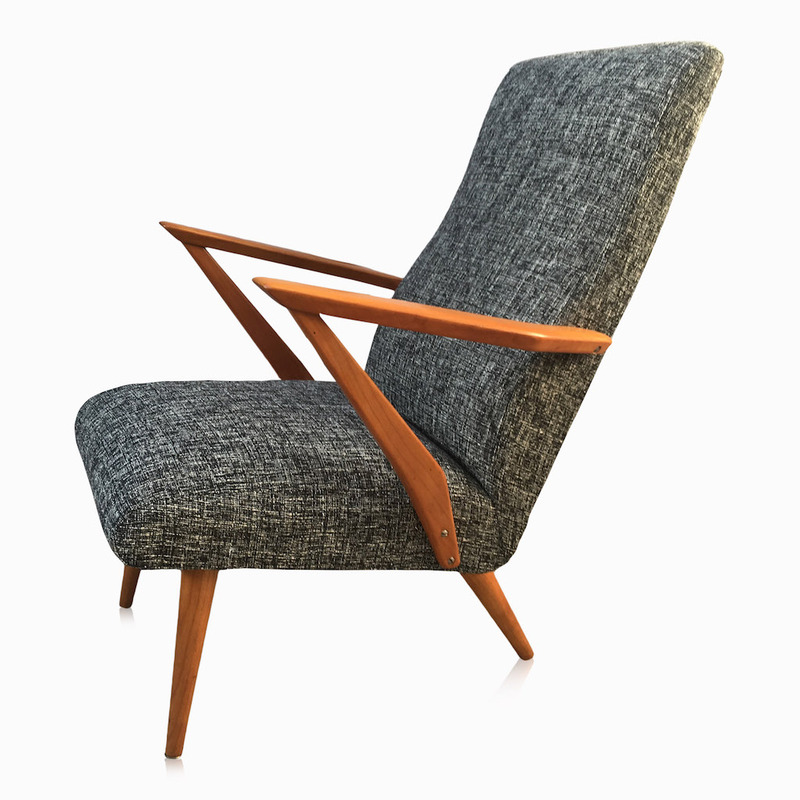 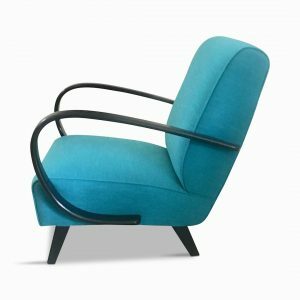 Great pair of stylish armchairs which were found in Holland … origin is unknown but we love the clean lines and simplicity of them. 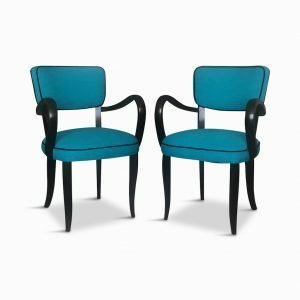 Beautifully French polished and traditionally reupholstered in this lovely tactile cloth from British fabric house DESIGNERS GUILD FABRICS Collection TULLOS Colour GRAPHITE. 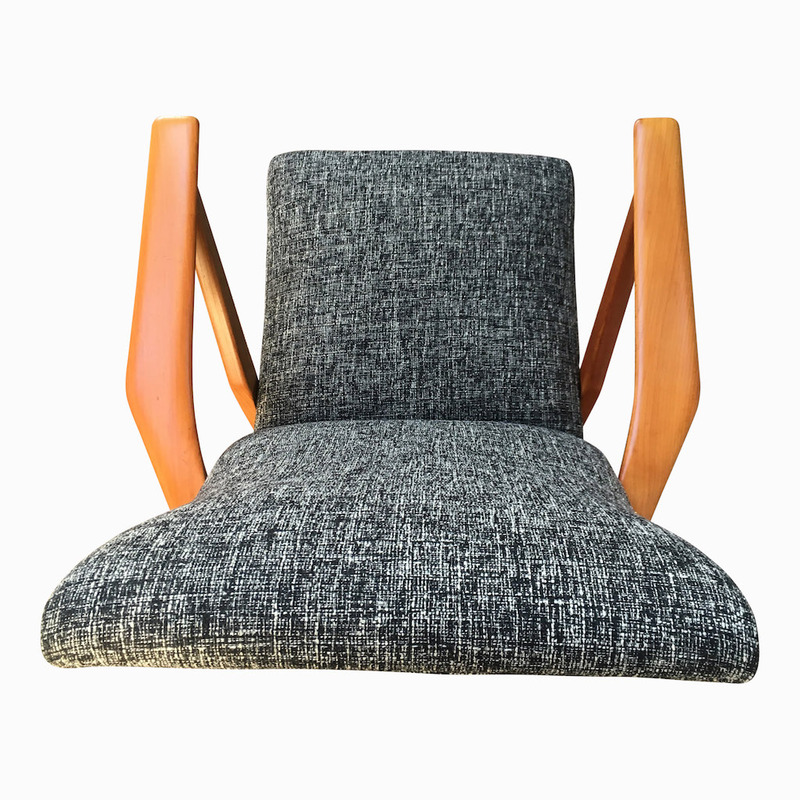 Please do not hesitate to contact me for a fabric sample.